Looking for the most efficient way to reduce your body fat percentage? You've come to the right place. This website contains all the information you need to lose fat and achieve a healthy weight. Check out our Body Fat Percentage Calculator to see what your body fat percentage is. 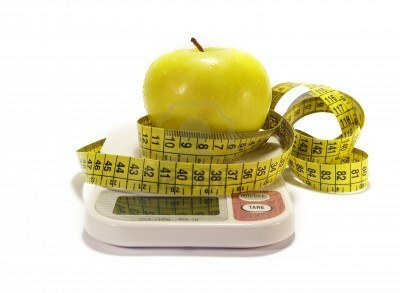 You can also take a look at our health and weight loss articles, which will give you the best advice on losing weight. There are many ways to calculate your body fat percentage. Some are more accurate than others, and those that are most accurate usually take the longest time to perform. Fortunately, we have prepared an easy to use Body Fat Percentage Calculator that will aid you in determining your body fat percentage. By performing several measurements of your body and using our highly advanced calculator, you can determine your body fat percentage within a few minutes. Why Should I Reduce my Body Fat? While body fat does have some uses, having too much of it is incredibly unhealthy and leads to a higher risk of health issues such as heart attack and diabetes. Losing fat will reduce your weight and make you look and feel much healthier. Losing fat is not difficult - you just need to be dedicated and willing to work hard to achieve your goal. Our health and weight loss articles will support you through this journey.